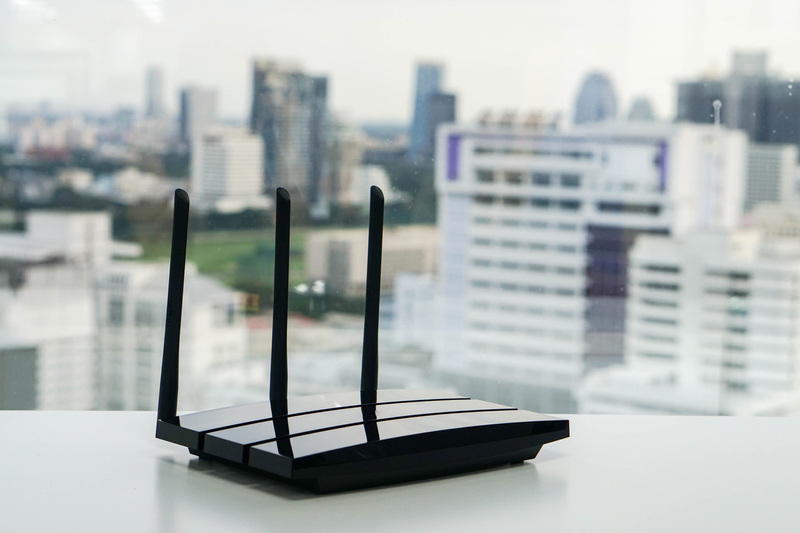 We use our wireless networks every day with hardly a thought as to whether they are functioning properly or secure. Unfortunately, our attitude towards updating and maintaining our networks regularly is much the same and that can leave you, your business, or your family frustrated and at risk. © 2019 DataOne Networks. Powered by Diverse Themes.